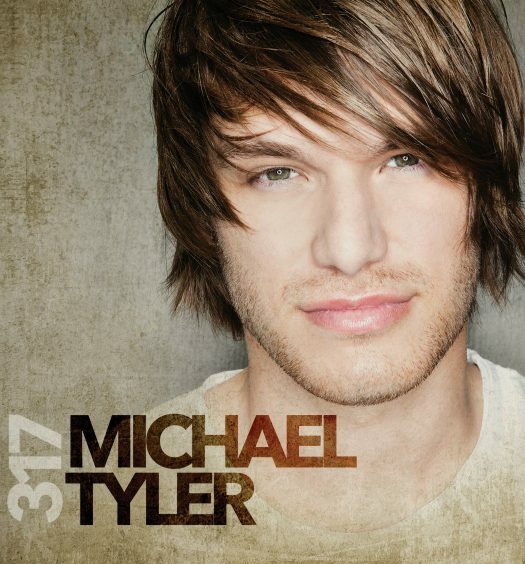 Reviver Records recording artist Michael Tyler continues to light up the country music scene. CMT recently announced that the 23 year old from Thayer, MO would be featured as part of their Summer of Music and LISTEN UP campaigns. A few months ago we spoke with Tyler ahead of the release of his debut album, 317. 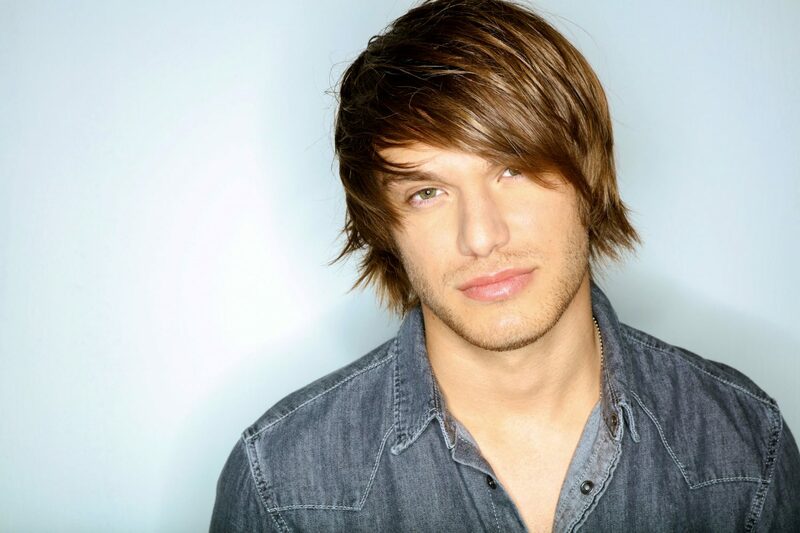 At that time he was touring with LOCASH, which included a stop at Gramercy Theatre – Tyler’s first performance in NYC. “That crowd was amazing, it was one of my favorite crowds,” Tyler told us. 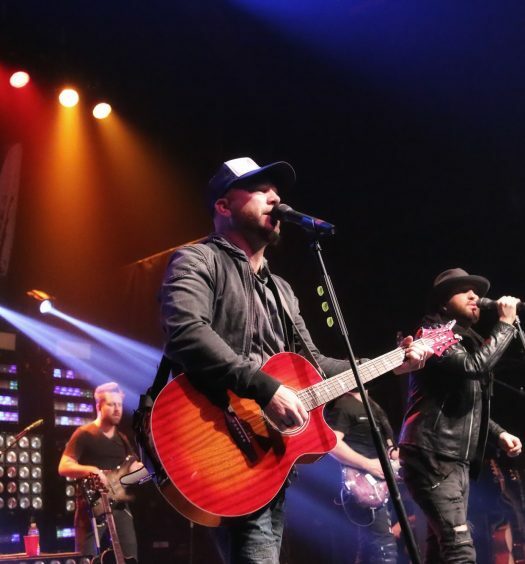 A songwriter since the age of 13, Tyler has some impressive credits to his name including the Dierks Bentley number one Platinum-selling smash hit, Somewhere On A Beach – an idea Tyler and his buddies came up with the idea at a writers retreat in Destin, Florida. Tyler’s performance of They Can’t See and an exclusive interview from the CMT Summer of Music Experience are live through July 3rd at summer.cmt.com.